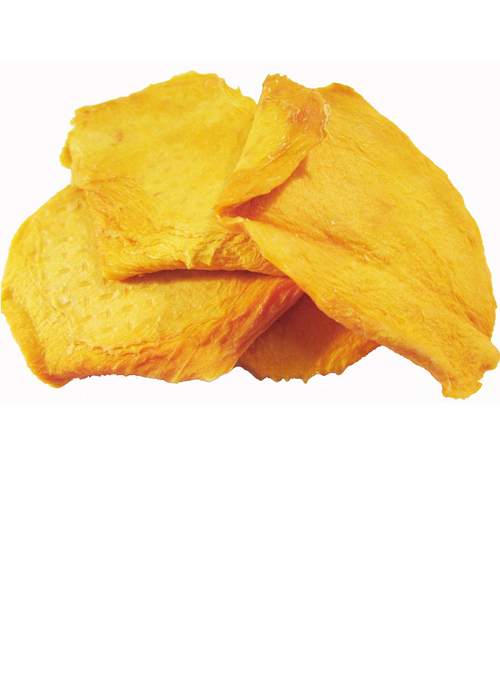 Our organic dried mango is our most popular seller. This delicious treat is simply irresistible! It's organic, no sugar, no nothing added--simply plain dried mango. You'll be surprised how delicious this mango is.